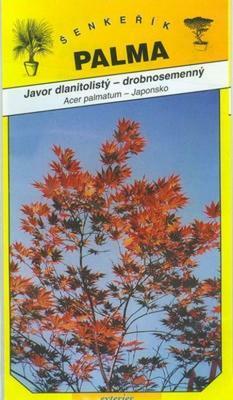 e-Bonsai - Drobnosemený Japanese Maple - Acer pal. 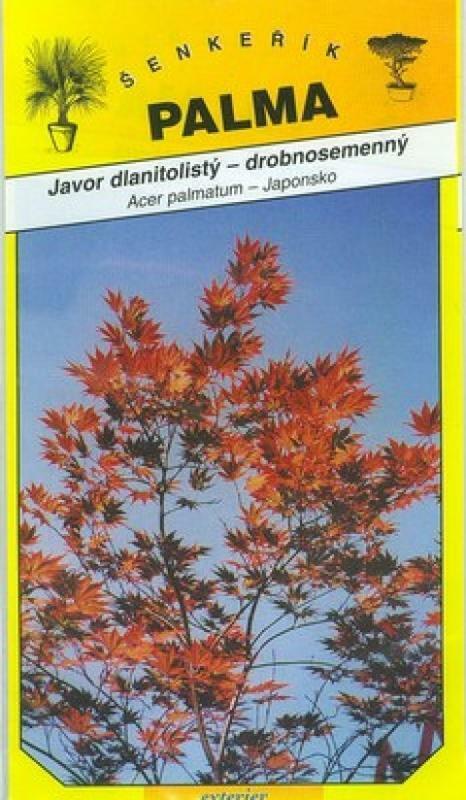 Drobnosemený Japanese Maple - Acer pal. 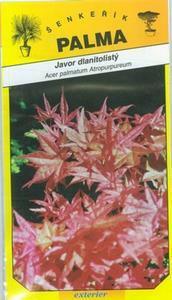 Pictures Japanese maple, which is bright red-decoration zahradky.tato each variety is a very small size. 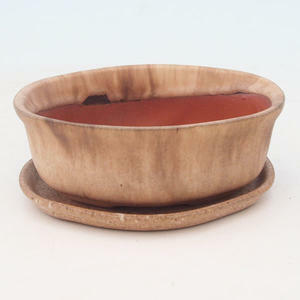 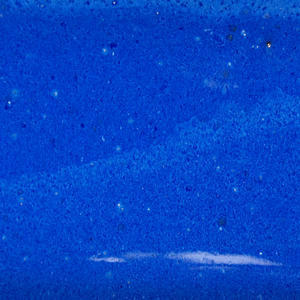 Spring leaves are bright red to pink, some seedlings and Zelenay and fall again into the bright-colored barev.Patří the most popular plants for bonsai.